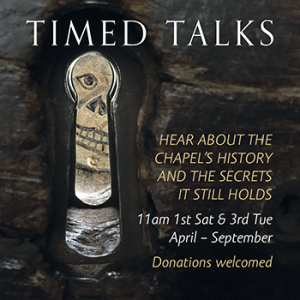 Hear about the Chapel’s history and the secrets it still holds, with our volunteer-led timed talks. 11am on the 1st Saturday & 3rd Tuesday of the month from April – September. Please just turn up on the day. 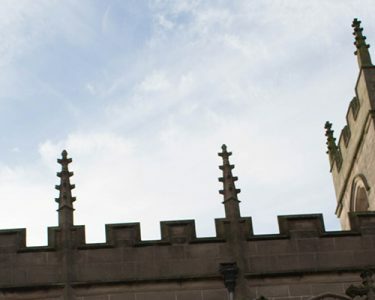 The Friends of the Guild Chapel will host an Organ Recital, featuring Andrew Jones, London (formerly of Holy Trinity. Stratford). It starts at 5pm on May 11th, free with a retiring collection. 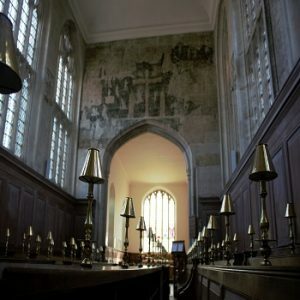 For more information please follow the link to the Friends of the Guild Chapel website.